The family-owned Seven Islands Land Company is proving that with expert management, forests producing low-value pulpwood instead can produce far higher-value pellets and parquet – and generate jobs. 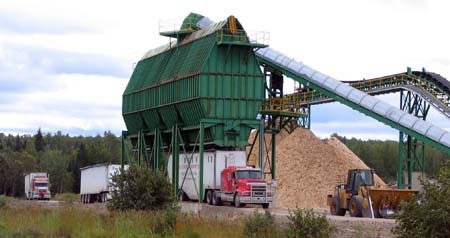 The next step, according to Seven Island President John McNulty, may be expanding into biomass and biomass energy. The latest developments for this family-owned Maine forestry company founded in 1841 began in the 1990s when the Seven Islands management team became progressively frustrated by the rapidly growing public perception that all forest management practices were environmentally unsound. The managers knew that their approach to forestry was sound, but had no tangible way to distinguish their practices from others in the eyes of the public. They found a way in 1995 when they learned about the Forest Conservation Program set up by Scientific Certification Systems (SCS). After a rigorous evaluation process, SCS certified Seven Islands as a “Well-Managed Forest.” (To see how rigorous the evaluation is, read this 35-page SCS certification report on Seven Islands). 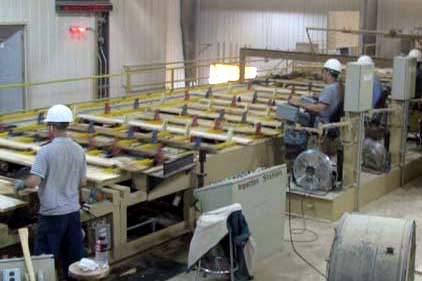 Along with maintaining its SCS Forest Stewardship Council (FSC) certification with annual audits, in 1999 Seven Islands earned certification by the Sustainable Forestry Initiative (SFI) of the American Forest and Paper Association, maintaining dual certifications. Today these certifications plus the conservation easement signed in 2001 to preserve the Pingree family forests as working forests forever have helped create a job-generating success story. McNulty says conservation easements funders should recognize the fact that forest owners need “the flexibility to manage their land” – and should recognize that a good conservation easement can generate good jobs. He concludes that “there are opportunities to expand the easement universe if those willing to purchase the easement are willing to negotiate less stringent standards. If purchasers are going to restrict your opportunity by creating conditions that become costly to you, then that has to be reflected in the money coming to you at the time of purchase.” I agree with John. Owners need management flexibility after relinquishing their development rights. For more information on conservation easements and their tax implications, read my August 21 Deductions on Conservation Easements and August 23 How Estate Taxes and Conservation Easements are Linked blogs. 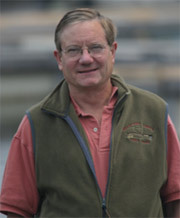 The two blogs quote tax attorney Steve Small, the expert who wrote the original federal tax regulations for conservation easements thirty years ago. 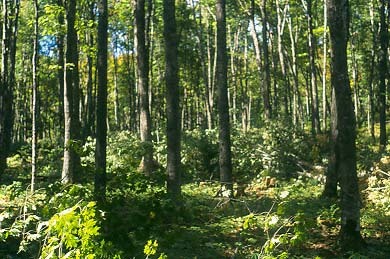 For more information on Pingree family forestry operations, see the forestry-management Seven Islands Land Company, the Maine Woods Company sawmill, the Orion Timberlands company which manages forests for other owners, and MooseWood Millworks which sells Forest Stewardship Council (FSC) certified hardwood flooring.